There’s no doubt that international buyers love U.S. real estate. In 2015, 15.4 percent of all commercial real estate buyers in the U.S. were from overseas, according to financial and professional services firm Jones Lang LaSalle. Foreign investors have long viewed U.S. real estate as a good place to diversify their portfolio and benefit from theworld’s strongest economy. But in recent years, hard assets in the form of U.S. property has also become an option to safely store money. “We’ve become what is today, I guess, the largest offshore loca- tion in the world,” says Ed Mermelstein, an international real estate attorney based in New York. 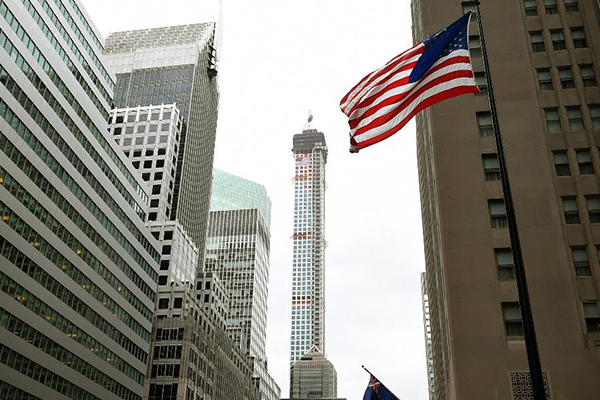 But what happens to an investor’s interest in U.S. real estate when international events affect his or her home country and lead to uncertainty over the future?